Used the service twice now for sending personal items over to my wife and son in Romania, and both times the service has been exactly as described. I couldn't ask for any more, and would recommend Courierpoint to anybody looking to ship parcels around. Really good service. Collected Monday lunch time and 2 days later arrived at my daughters house in Romania. I will certainly use them again. Sent a package to Romania during bad weather. Somehow it got there on time! Great service! Worth every penny. Thanks!
. I sent some important original documents which made it even faster than I expected in a remote village in Romania. The envelope was picked up on the day, as requested and made it to the final destination in 2 days in pristine condition, even though it was estimated that it will take 1 week to get there. The UK has a large Romanian population, when Romania joined the EU many people came to Britain to find work and a higher standard of living for their families. Now many people within this community need to send parcels of gifts and goods back home. Courierpoint.com offer an online service that can help people send parcels on a door to door service from the UK to Romania at a very low cost. Courierpoint.com resellers some of the best international courier services in the world, and as we move thousands of parcels to Romania each year we qualify for huge discounts that we can pass on. This helps to make our service not only very competitive but very reliable. 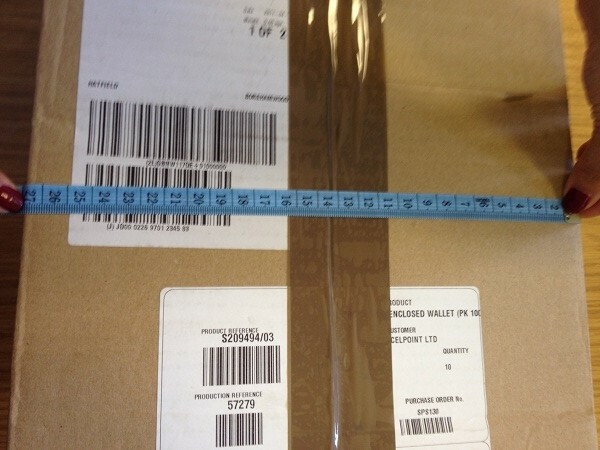 We have found that our parcels to Romania are scanned at every point of their journey, this means that sends can monitor their shipment’s progress up to delivery on the tracking pages of courierpoint.com. 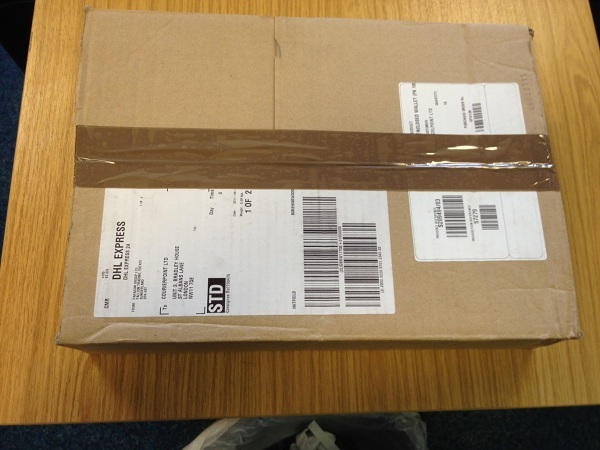 Each parcel moved has free liability cover in case of loss or damage, and has to be signed for when delivered. As the carriers we sell are very large and well known clients can have peace of mind that they will get a high level of service. 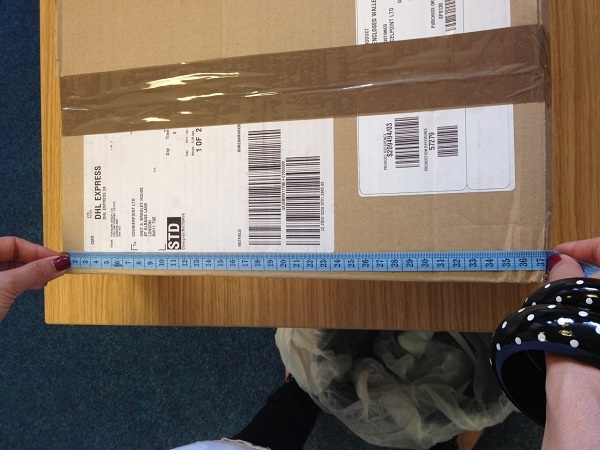 Of course it is still important that all parcels sent are packed properly, so that contents do not move around inside a box. 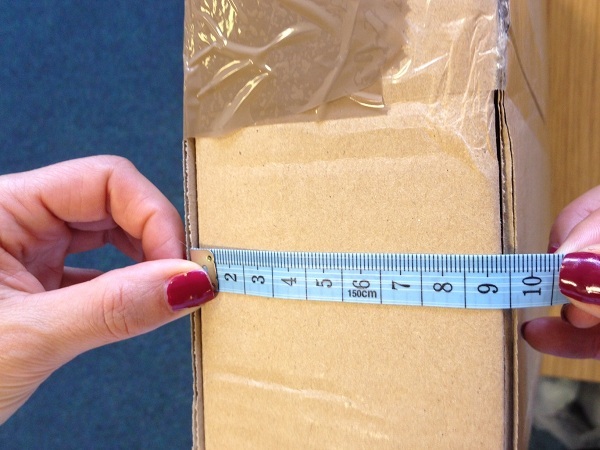 We advise that all contents should not touch the side of a box and that claims for damaged contents can only be processed if there is damage to the outside of your box. Otherwise it is deemed by the carriers to have been insufficiently packed which is outside of their control. As well as individuals we also supply the majority of our services to small and medium sized businesses. More and more UK businesses are outsourcing the manufacturing of products outside of the United Kingdom. Whist the far east is a major beneficiary these orders, for products that need to be manufactured in shorter lead times many are choosing Romanian factories. We are therefore sending on both our fast air express service and our slower economy service thousands of parcels to Romania for UK businesses. Although most parcels are delivered to main cities including Bucharest and Lasi, we can deliver to nay destination in Romania. It is just important to consider that if a destination is remote it may take longer than our normal guide transit times and can cost more than sending to a main metropolitan area.